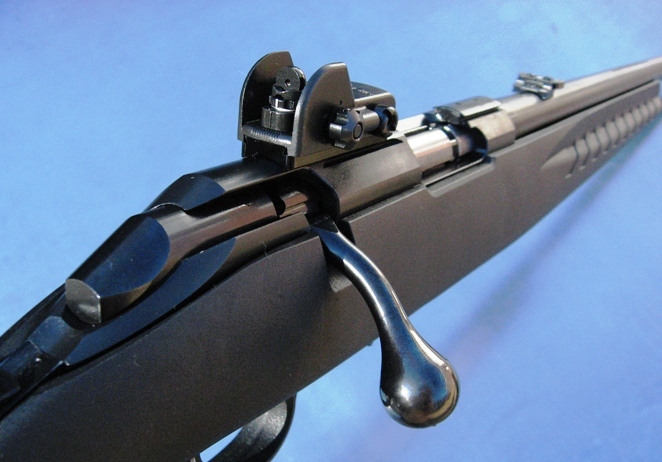 View cart “Sight Tool for Adjusting 200 Model Sights” has been added to your cart. 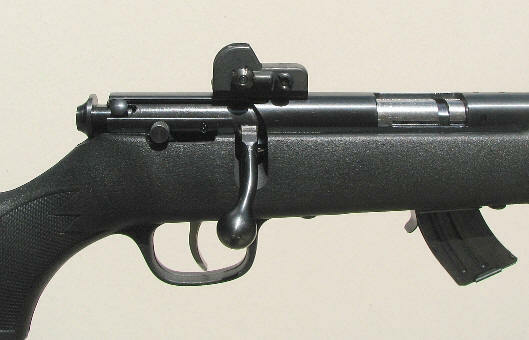 “GI” type post and aperture sight picture. Increases sight radius by 7-1/4”. Includes front and rear sight. Rear sight Windage & Elevation adjustable with detent locking. Easy installation with no drilling or tapping required. Before ordering, verify that your rifle has the factory dovetailed front sight and the threaded holes in the top of the receiver. 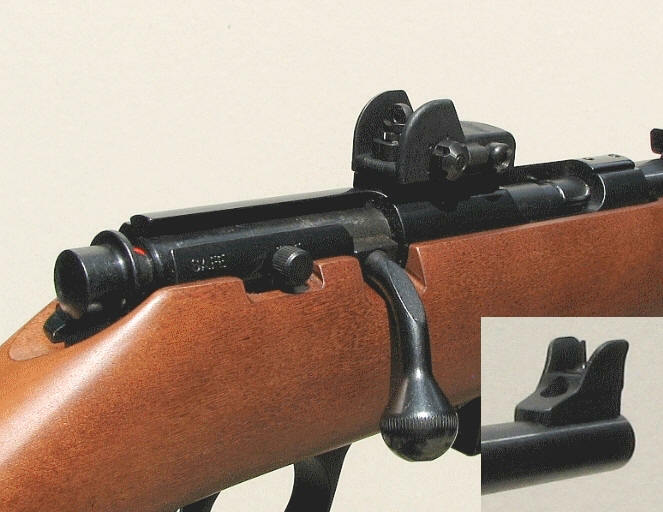 If your rifle does not have these features, a gunsmith will have to drill and tap two holes in the receiver for the rear sight and either a dovetail or a threaded hole in the barrel for our front sight. Q – I want to buy the SAV200 for my Savage Mark II Rifle, do I need one of your tools to adjust the sight and if so which one? A – The windage can usually be adjusted with your fingers and if it is a little stiff a penny in the slot of the windage screw will work. 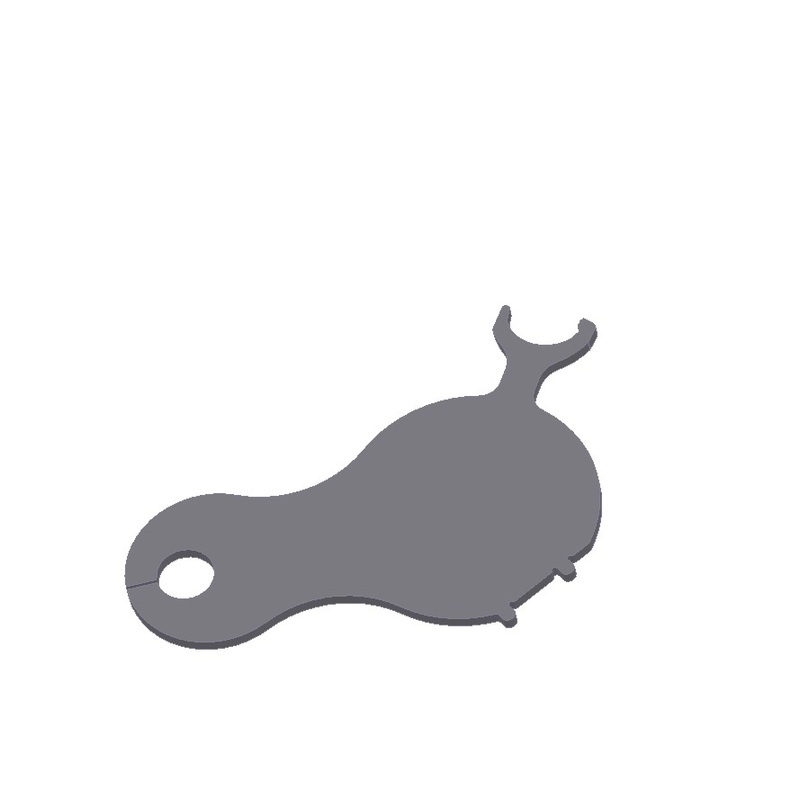 The elevation dial can be moved with a pointed object like the tip of a golf tee. The TS211 has a small spanner wrench on it that will work on the elevation dial and the windage knob so it makes the job easier. (See Accessories). I ordered 8 sights after our Boy Scouts were having problems shooting close groups using the open sights. The Tech-Sights provided clear direction for installation. The sights were also easy to adjust using the sight adjustment tool that we also purchased. I highly recommend these well made sights. Be sure to order the sight adjustment tool. I wish to compliment you and your organization for their excellent professional consideration and service. 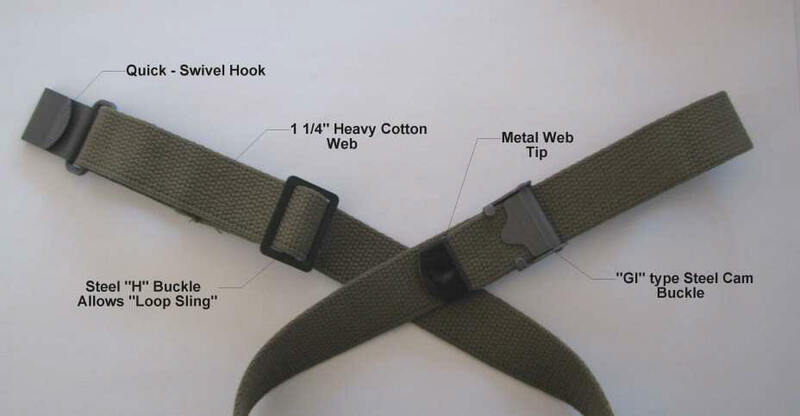 More importantly your product is very well made. Everything fit perfectly on my Savage Mark II. Once I zeroed the weapon the improvement over the factory sights was noticeable. At 50 yards the rear sight in particular presented a significantly improved sight picture. Again well done and thank you. I was a little worried about the distance to the rear sight on my Savage Mark II FV-SR (no front sight), but I am happy to share that the sights work out great! I had a gunsmith dovetail the front sight in for me. 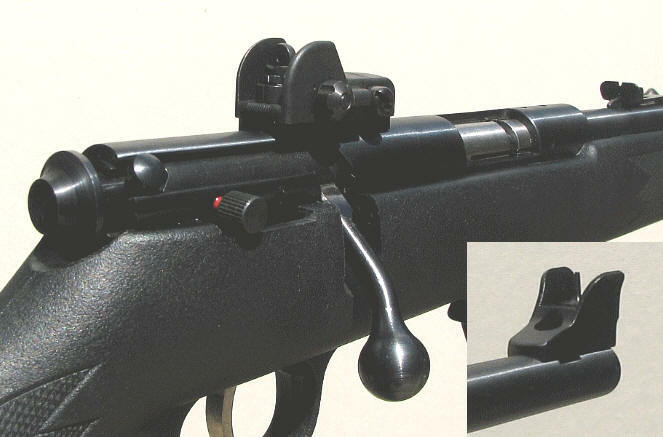 The rear sight mounts easily just by removing the rail section and using the existing holes. The sight picture is nice and allowed me to shoot some nice groups standing. If you are looking to add iron sights to the awesome Savage Mark II FV-SR, this is a great setup. Now I need to get a sling and get out to an Appleseed shoot. I bought a set of these for my son who is shooting in 4-H and his scores immediately improved by about 30 points in 3 position shooting above what he had been shooting with the factory sights and his scores continue to rise. 11 weeks into shooting with trips to the 4-H range weekly, multiple shoots per week on our own property and several trips back and forth to the indoor range with time spent bouncing around in my trunk and these sights are still holding true since being first zeroed in. I would recommend to anyone, great improvement of the factory sights.